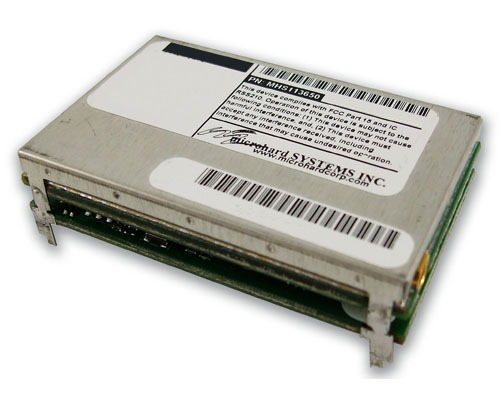 Microhard - Nano IPn2420-OEM - Miniature 2.4 GHz Wireless Ethernet/Serial/USB Gateway. The Nano IP platform is one of the smallest form factors available which offer full Ethernet/Serial/USB bridge and routing functionality. 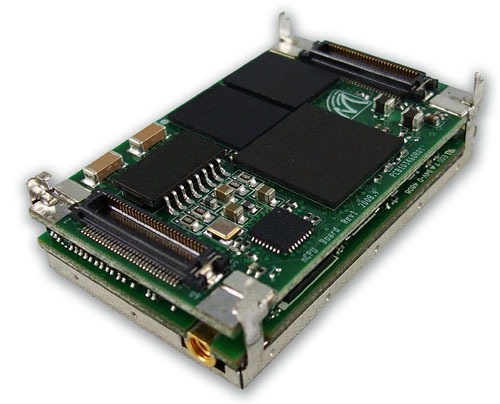 The Nano IP OEM module can be directly integrated into OEM systems or applications using a variety of interface options. With the LAN out interface ready to wire directly to CAT5 cable OEMs can integrate this unit quickly and efficiently. The Nano IP Series also features flexible maintenance utilities, secure firewall features and network management facilities.